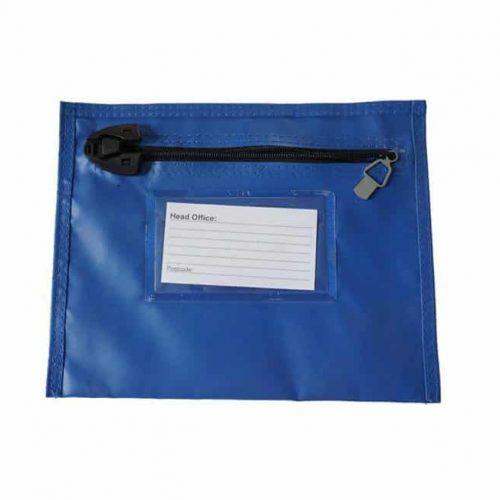 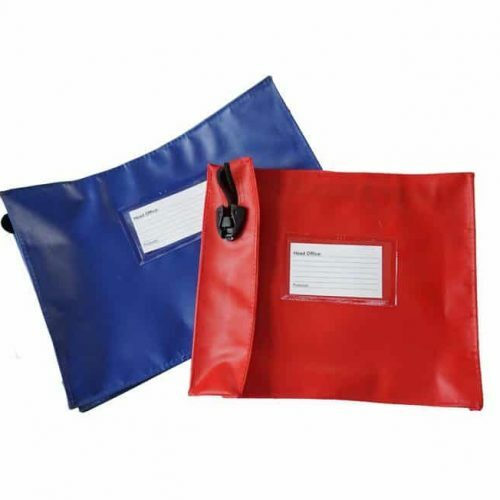 Re-usable tamper evident security bags and pouches designed for secure storage and handling of valuables, cash, documents etc. 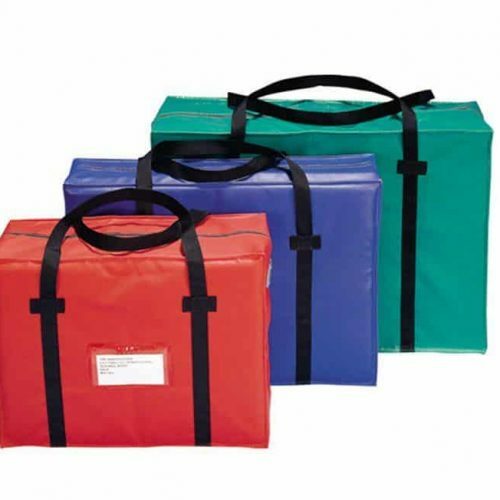 Made from high quality durable, weather-resistant material and a seamless bottom provides support for a heavy load. 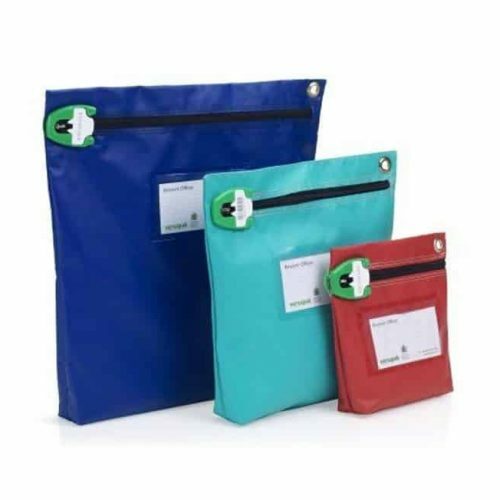 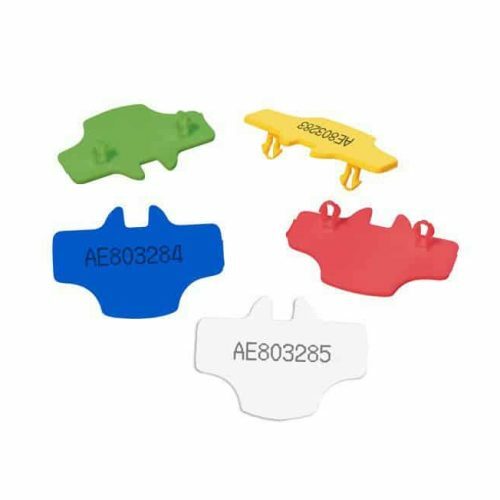 These security bags incorporate a number of tamper-evident features to ensure the secure transportation of high-value or confidential contents.